Snowy mornings and frigid high country streams have nothing on our new Winter Weight Fleece Oversocks. Just pull a pair over your regular socks before wadering up, and your feet won’t even know there’s ice in your guides. 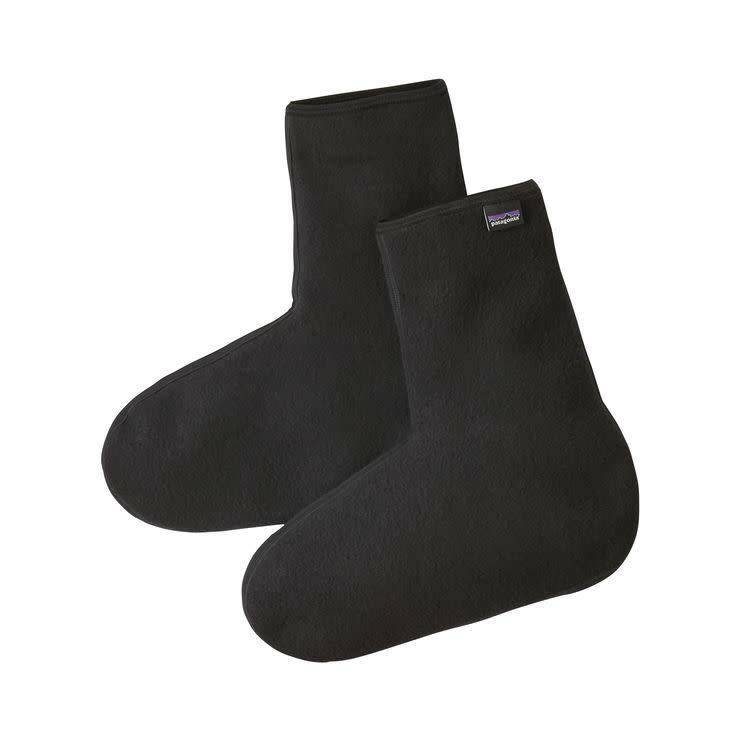 Made from thick, double-faced 18-oz Polartec® 80% recycled polyester/14% spandex/6% polyester fleece, the Winter Weights create the all-important dead air space necessary to insulate you from near-frozen water. They’re also ideal as volume-adding companions to the seamless wader booties on our Middle Fork Packable Waders.